Romance is in the air this week with the new release featuring Aurora Colson! 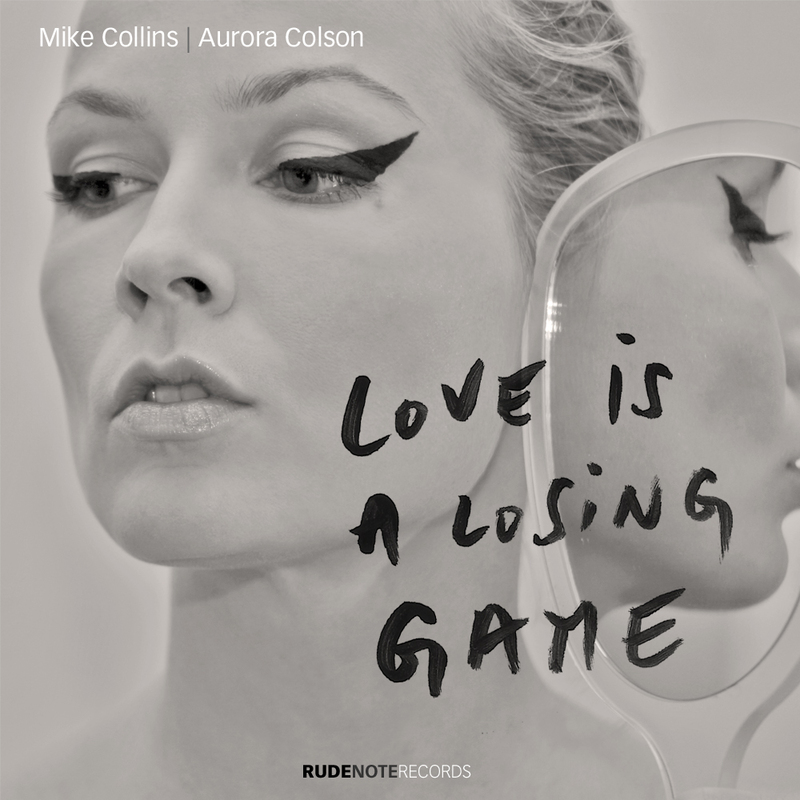 Monday, February 13th, 2012: Released just in time for the Valentine’s Day celebrations, we present two songs featuring Aurora Colson all about romantic love! 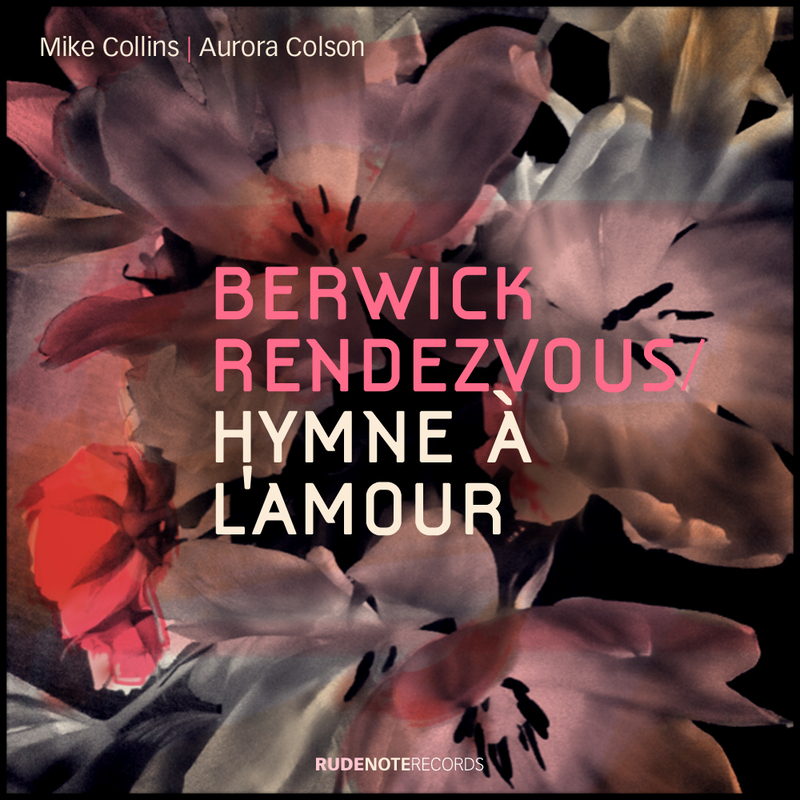 “Berwick Rendezvous” tells the story of a girl meeting a guy for the first time at a party and immediately falling under his spell – a classic ‘love at first sight’ situation! The lyrics spell the situation out, an unexpected introduction just as she is about to go home early, then it happens – the shock of the attraction! “Hymne à l’Amour”, one of the most famous songs written by Edith Piaf (widely regarded as France’s most famous popular singer), is an ode to the love of her life, boxer Marcel Cerdan who was killed in a plane crash en route from Paris to New York to see her. This version takes the song into jazz territory with Jim Mullen’s sophisticated guitar chords and Jamie Talbot’s smooth tenor saxophone solo. Original songs by David Philips & Mike Collins out now! 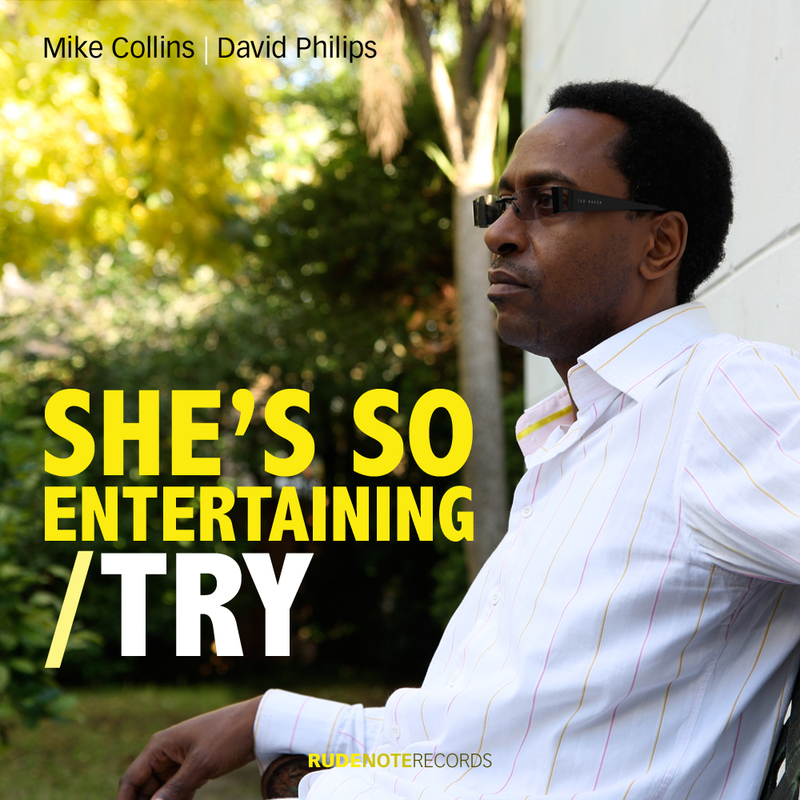 Tuesday, Jan 17, 2012: The first two original compositions featuring the songwriting and vocal talents of David Philips in collaboration with guitarist/producer Mike Collins is available on iTunes from today! With great lyrics from David, “She’s so entertaining, she’s like a movie star… like Greta Garbo, Ava Gardner, Liz Taylor, Sophia Loren, Dorothy Dandridge…”, this song celebrates the woman he has so obviously fallen for in a big way! “Try” is a very introspective song, but with a positive message of hope for those who stick together in the face of adversity: “Now you’re thinking to yourself, ‘where do I go from here’ … (from) each hurt… you learn (to)… Try, keep your head up when the storms come, You got to remember to try, together… take it to the limit, love never dies”! On both songs, David Philips plays keyboards, Mike Collins plays electric and acoustic guitars and hand percussion, Anselmo Netto plays hand percussion, Winston Blissett plays bass and Marc Parnell plays drums. Jay Stapley plays the rock guitar ‘licks’ on “Try” and Aurora Colson sings the chorus vocal ‘hook’, “Try”, together with David. Amy Winehouse tribute single just released! Tuesday, Jan 17, 2012: Available on iTunes from today, this recording is our tribute to Amy Winehouse. Mike plays lead and rhythm guitars and all the hand percussion on this recording, accompanied by Winston Blissett on bass and Marc Parnell on drums. A new release for the New Year! 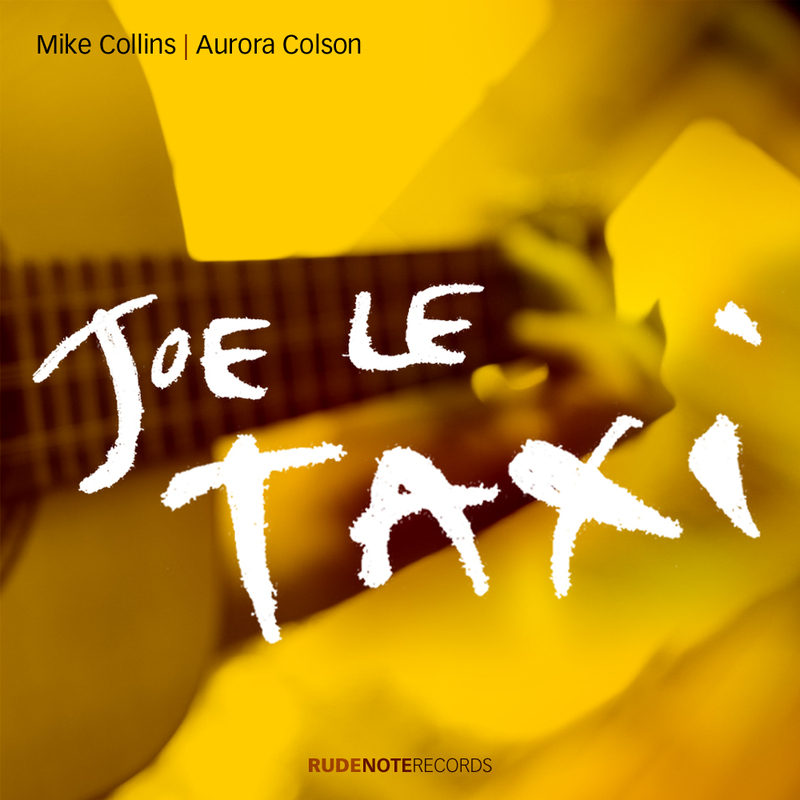 Monday, Jan 2, 2012: Finally available on iTunes after technical problems with the release, “Joe Le Taxi” is a haunting version of the well-known Vanessa Paradis ‘hit’ record from the late 80’s. Arranged for acoustic guitar and vocal, the full-length mix lasts over 5 minutes with an extended ‘outro’ section featuring beautiful improvised vocals by Aurora. A shorter mix is also available. 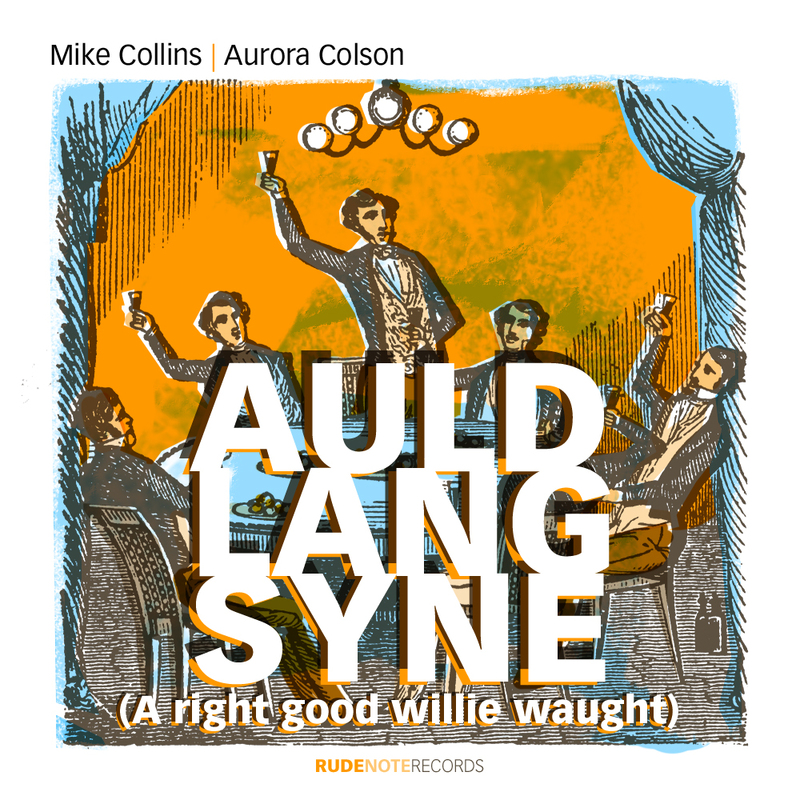 Wednesday, 21 December 2011: Available on iTunes from today, this is the second seasonal offering from Mike Collins featuring Aurora Colson’s unique vocals! Starting out with a powerful block of acapella harmony vocals from Aurora, the arrangement then introduces a plaintive blues harmonica, played by Clive Mellor, leading into the song that we all know. Played in a ‘soft rock’ style, there are lots of interlocking guitar parts – acoustic and electric rhythms together with bottleneck-style melody from Mike; more sophisticated chords and licks from Jim Mullen; plus some powerful rock guitar chords from Jay Stapley. Sympathetic bass and drums from Winston Blissett and Marc Parnell complete the arrangement. Blues, Jazz & Beyond – here at last! 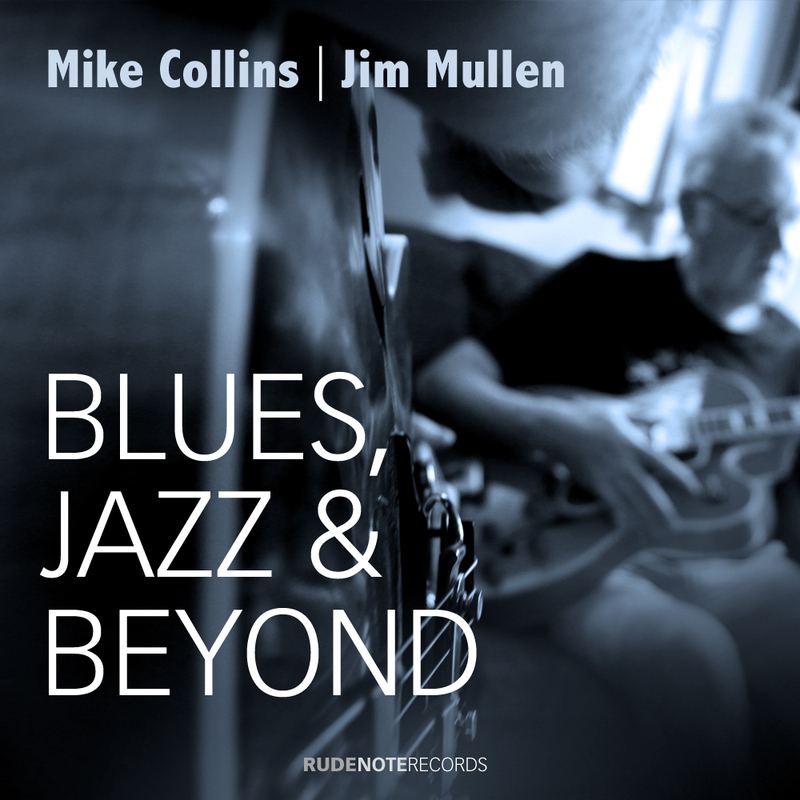 Tuesday, 20 December 2011: The new album by Mike Collins & Jim Mullen, “Blues, Jazz & Beyond”, starts out with a set of original blues-based improvised compositions featuring Mike on acoustic guitar and Jim playing lightly amplified electric guitar. For the second half of the album, Jim chose some of his favourite jazz standards, such as “You’re My Thrill” and “Stella By Starlight” while Mike came up with unconventional arrangements of Charlie Mingus’s “Goodbye Pork Pie Hat” and George Gershwin’s “Summertime”. A Christmas song with a twist! Thursday, 1 December 2011: Our first Christmas song is now available on iTunes and will soon be available on Deezer, the leading European streaming website which is widely used in France; on Beezik, France’s premium download store; on Spotify in the UK, France, Sweden, Spain, Norway and Finland; on Amazon MP3 in the US, UK, France and Germany; on the Android platform; and on Google’s brand new music service, Google Music as soon as this goes ‘live’ in the UK/Europe. Released on December 1st for Christmas 2011, this is a ‘foot-tapping’ jazzed-up version of the classic Irving Berlin song. 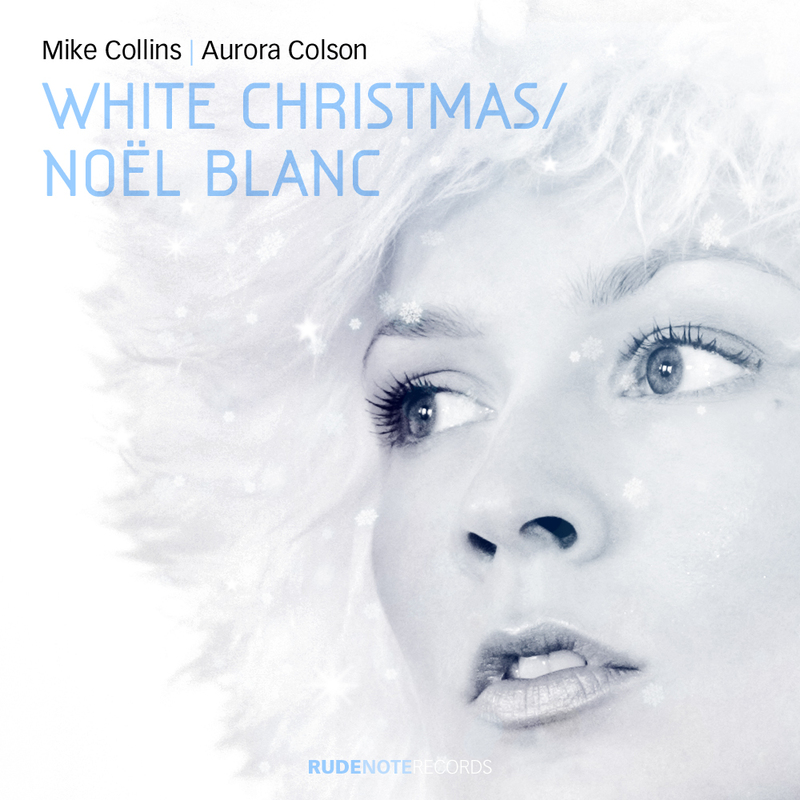 Aurora sings this in English first, then changes to her native French language… which worked out so well that she also sang the whole song in French – a separate mix of which is included here under its translated title “Noel Blanc”. Click here to buy this on iTunes!